Close to Coromandel Town, Long Bay Motor Camp offers you a beachfront holiday destination in sheltered bays surrounded by native bush. The Camp spreads over two sheltered bays: Long Bay and Tucks Bay which both have beachfront campsites, sunny position and stunning sunsets. The boat ramp located at Long Bay is your gateway to amazing fishing and water sports. Tucks Bay is our back-to-basic camp with non-powered sites only. The idyllic bay is accessible by gravel road or a 10min walk along the beach. 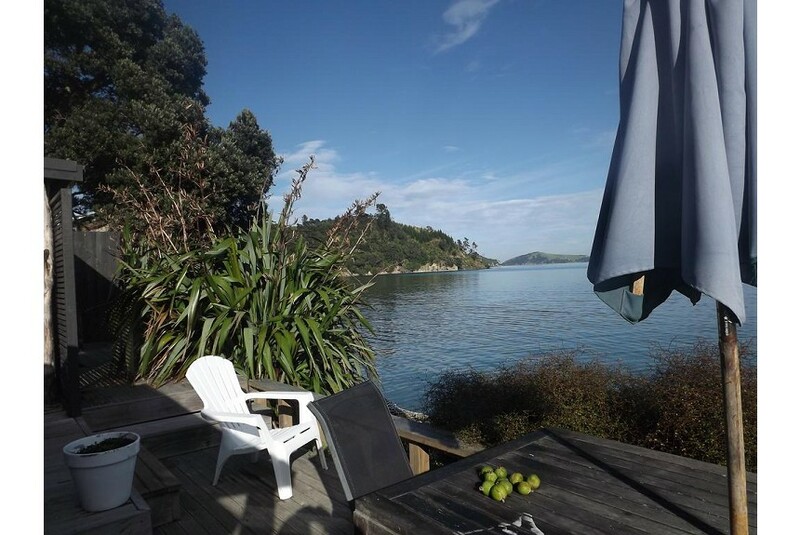 Read more about Tucks Bay Accommodation.